Lamb processed by Alpha fine foods is sourced from contracted reputable farmers since we know that the quality of finished product is just as important as its raw material through supplier audit, it’s done before a supplier is contracted and periodically thereafter to ensure that our supply chain network meets the standards we have set for our customer expectations. Our partners are continuously trained to ensure that they meet our international standards (ISO 22000) our receiving parameters are stringent and must be met always with no compromise since we believe in the policy of from farm to the fork. Our processing hall is temperature controlled and segregated such that each product category is done separately. Segregation is also refined by colour-coding of crates, knives, chopping boards and personnel uniform hence ensuring strict process control. 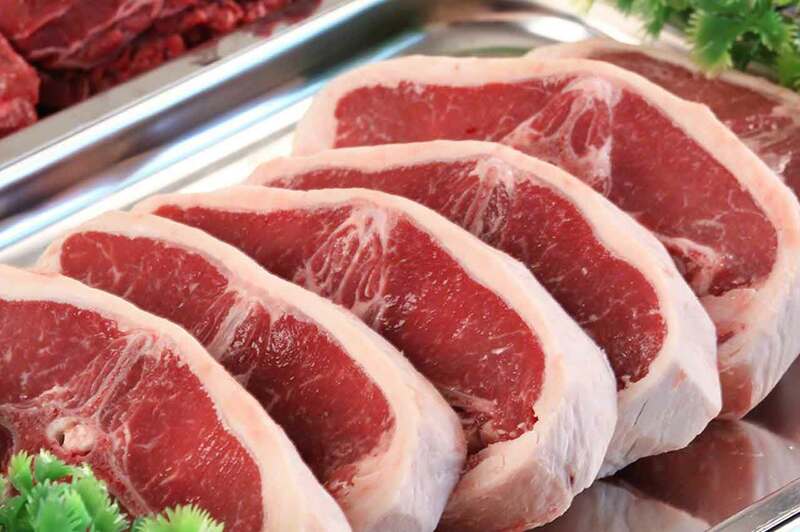 Lamb is then sold whole or made into different cuts depending on customer specifications.